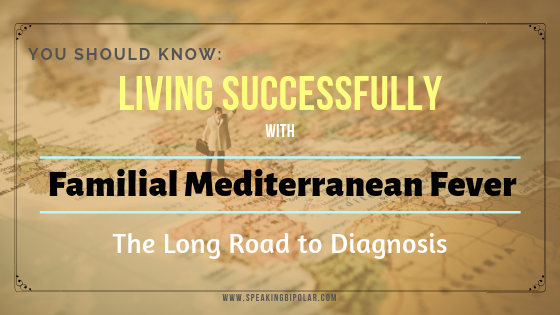 Read the first installment in the series about how to live successfully with Familial Mediterranean Fever. 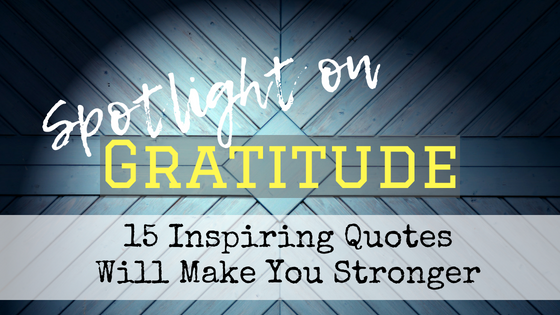 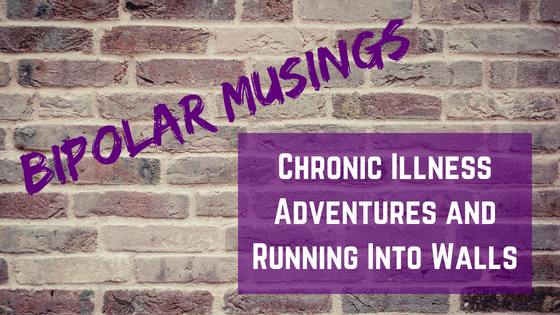 Diagnosis can take a long time, and this blogger's tale highlights that truth. 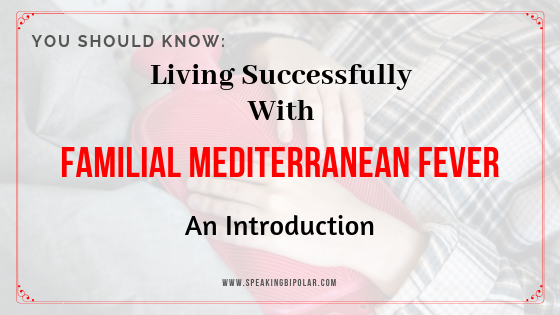 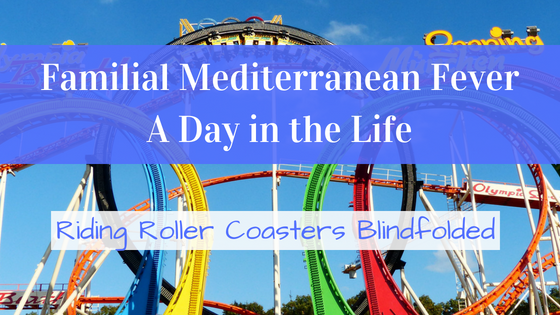 The introduction to a series about how to live successfully with Familial Mediterranean Fever.